My name is Joy Mueni Muli. 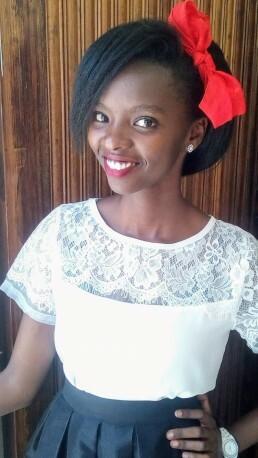 I am a young medical student from Kenya; I enjoy every bit of it as I get to marvel at God’s fantastic, intricate details within the human body. I’d say music is my second language(I’m always singing) plus I love literature, colour and flowers. Above all, I’m passionate about showing God’s love to all around me; that they too may be filled with the abounding joy that comes with knowing Him. Did I say I love flowers? My favorite are peonies. Just like flowers, despite poor weather and thorns, there shall always be seasons of beautiful and bountiful harvest. Hence why this blog is here. I hope to encourage you to bloom where you’ve been planted, through the narration of my life lessons and experiences!